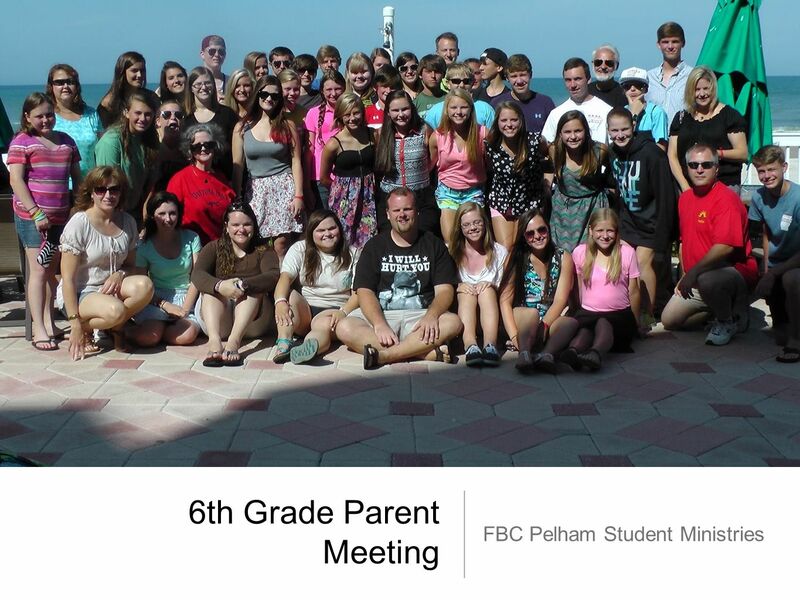 6th Grade Parent Meeting FBC Pelham Student Ministries. 7 What Happened? 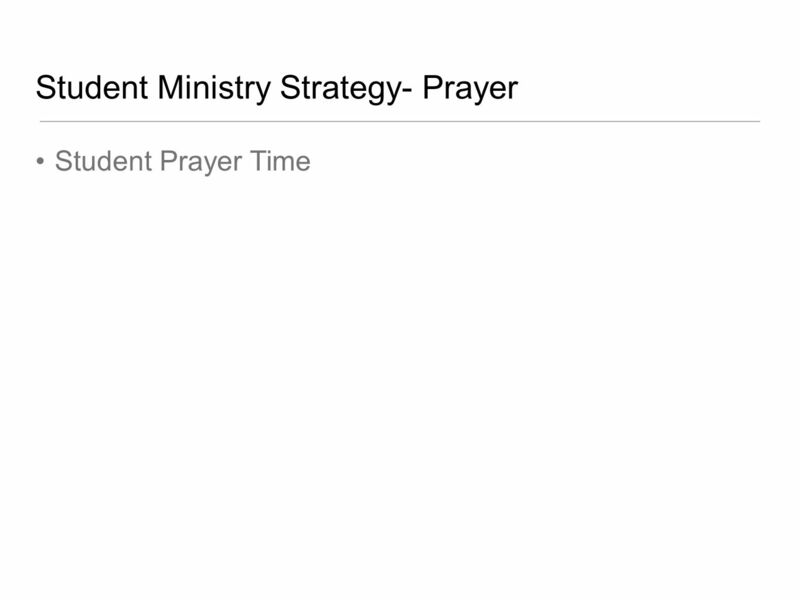 Student ministry focused on pizza and games at the expense of Biblical teaching. 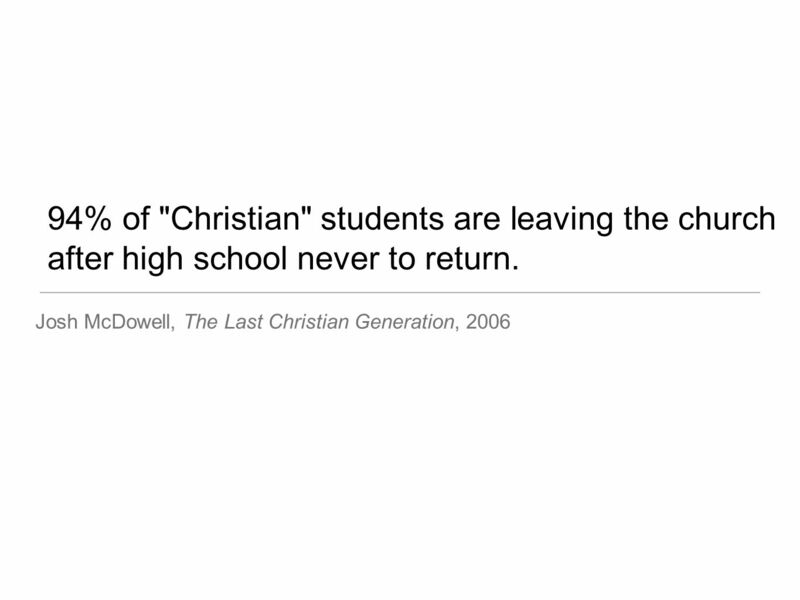 Students never embraced the Gospel and relied on the faith of their parents instead of having their own personal relationship with Jesus Christ. 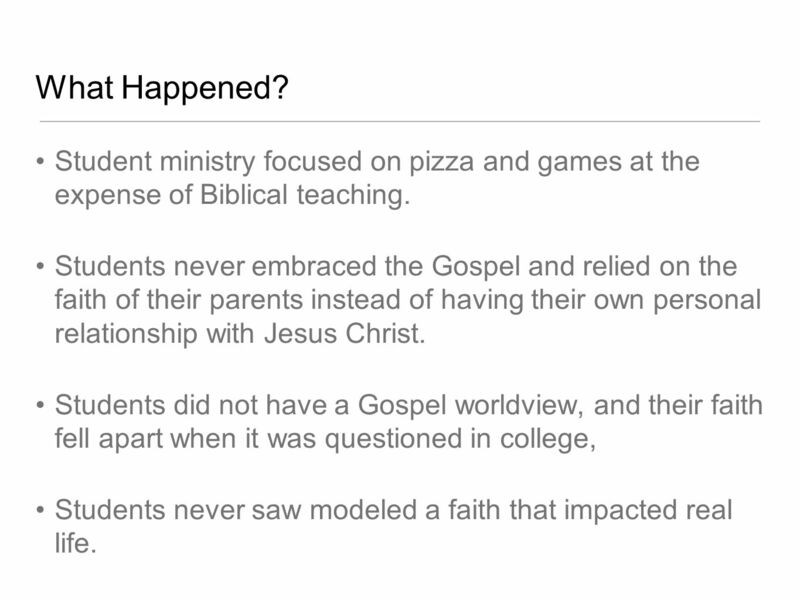 Students did not have a Gospel worldview, and their faith fell apart when it was questioned in college, Students never saw modeled a faith that impacted real life. 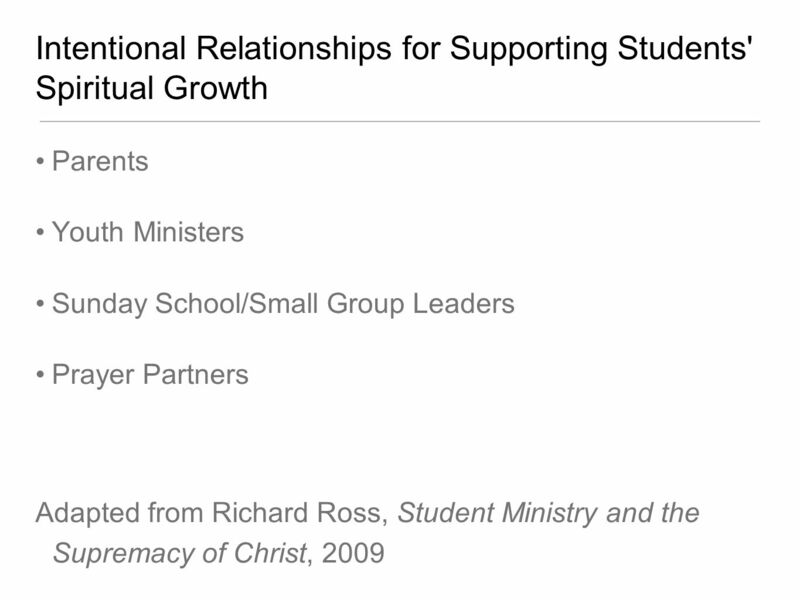 10 Relationship-Driven Students grow in their relationship with Jesus. 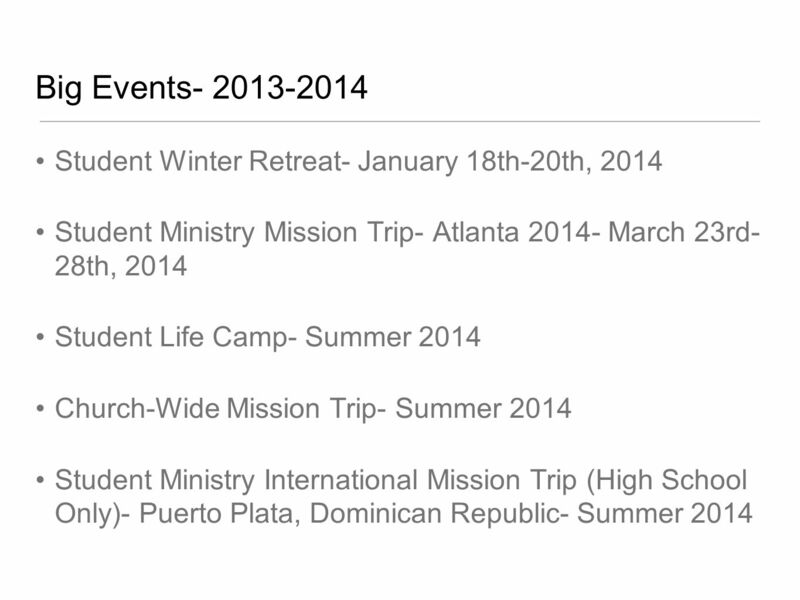 Students grow closer to each other through Christian community. 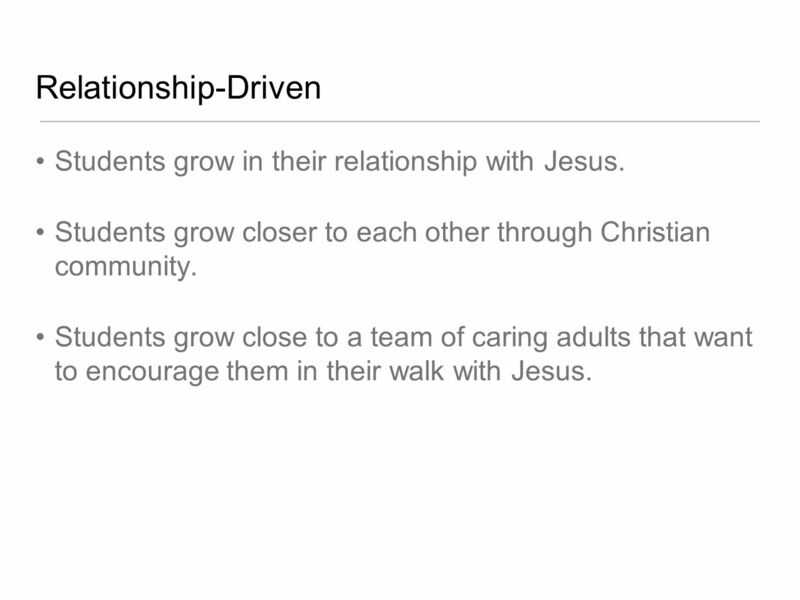 Students grow close to a team of caring adults that want to encourage them in their walk with Jesus. 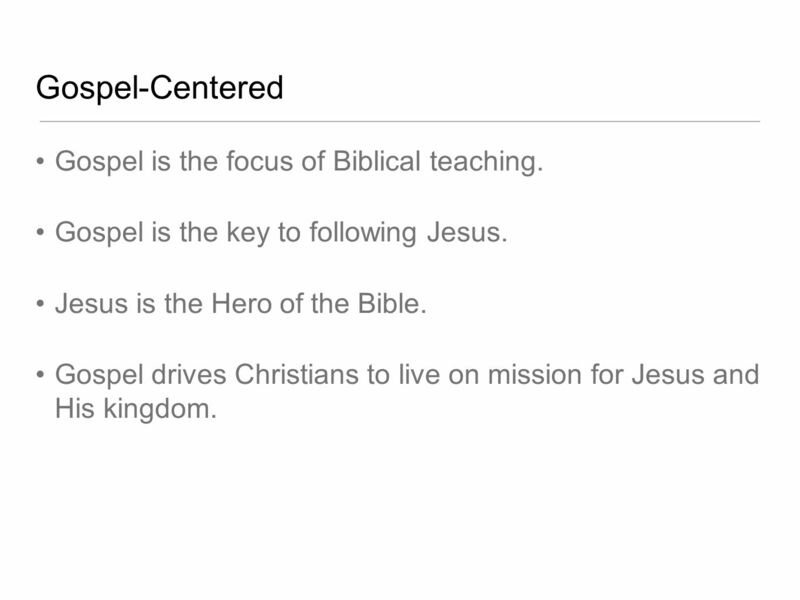 13 Gospel-Centered Gospel is the focus of Biblical teaching. Gospel is the key to following Jesus. Jesus is the Hero of the Bible. 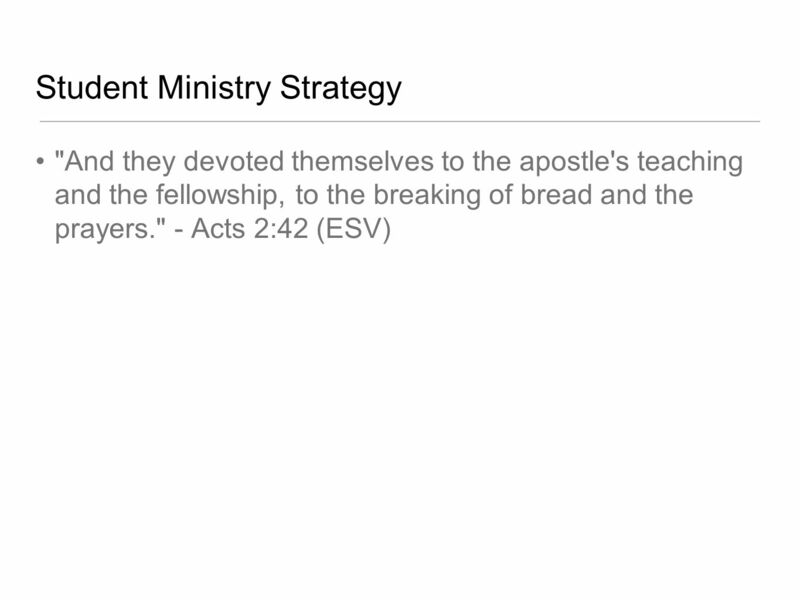 Gospel drives Christians to live on mission for Jesus and His kingdom. 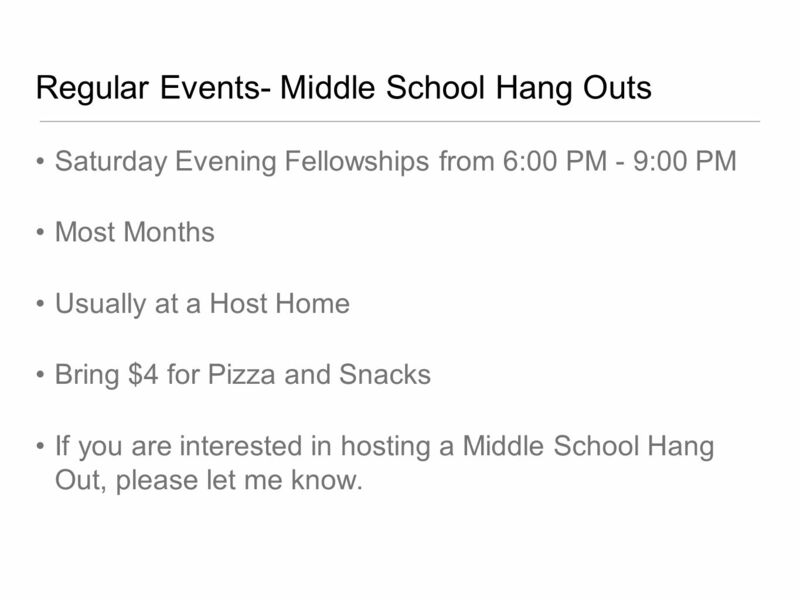 24 Regular Events- Middle School Hang Outs Saturday Evening Fellowships from 6:00 PM - 9:00 PM Most Months Usually at a Host Home Bring $4 for Pizza and Snacks If you are interested in hosting a Middle School Hang Out, please let me know. 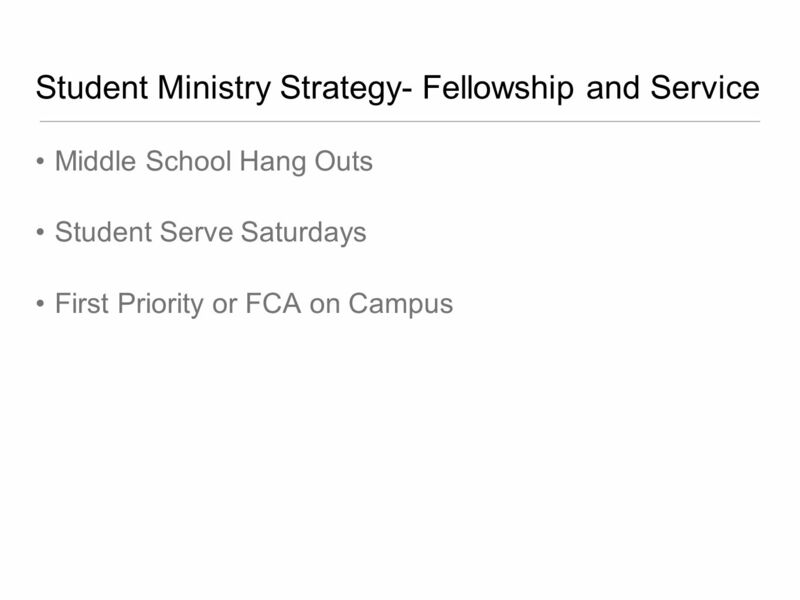 28 No Prank/Bullying Policy We have zero tolerance for bullying in student ministry. 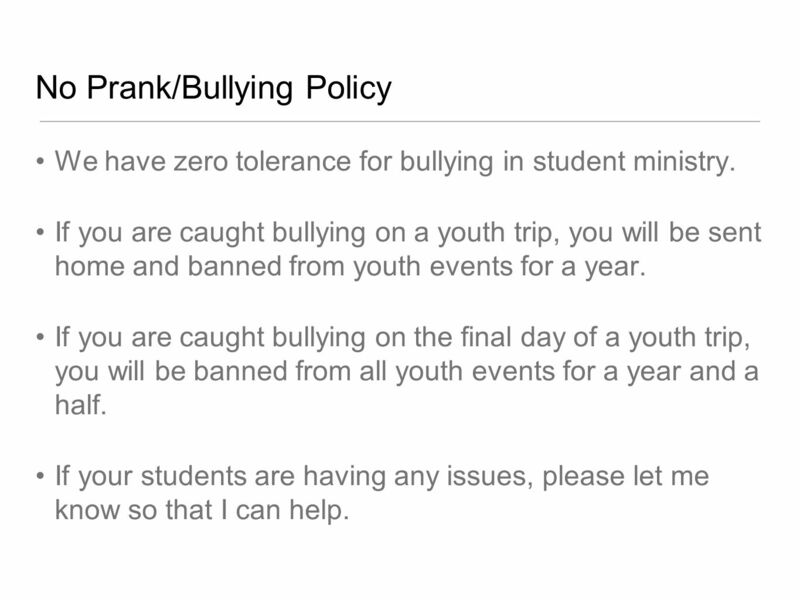 If you are caught bullying on a youth trip, you will be sent home and banned from youth events for a year. If you are caught bullying on the final day of a youth trip, you will be banned from all youth events for a year and a half. 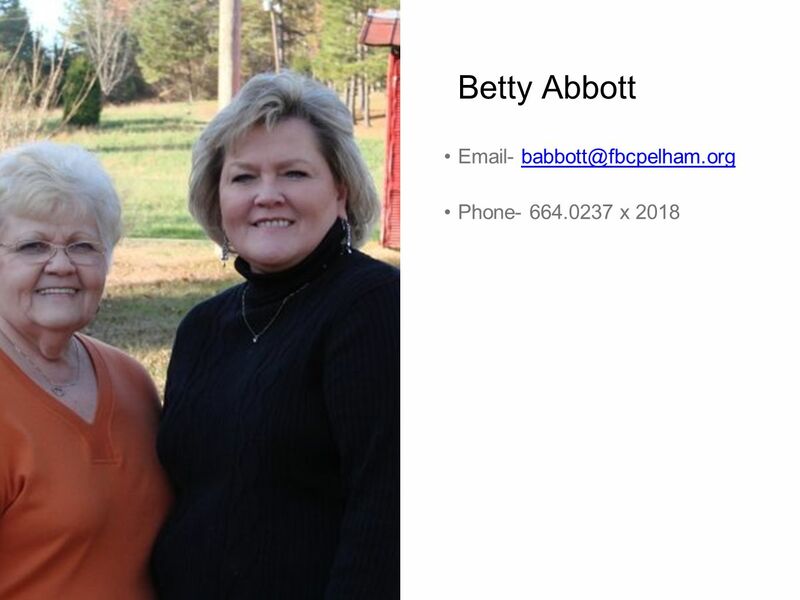 If your students are having any issues, please let me know so that I can help. 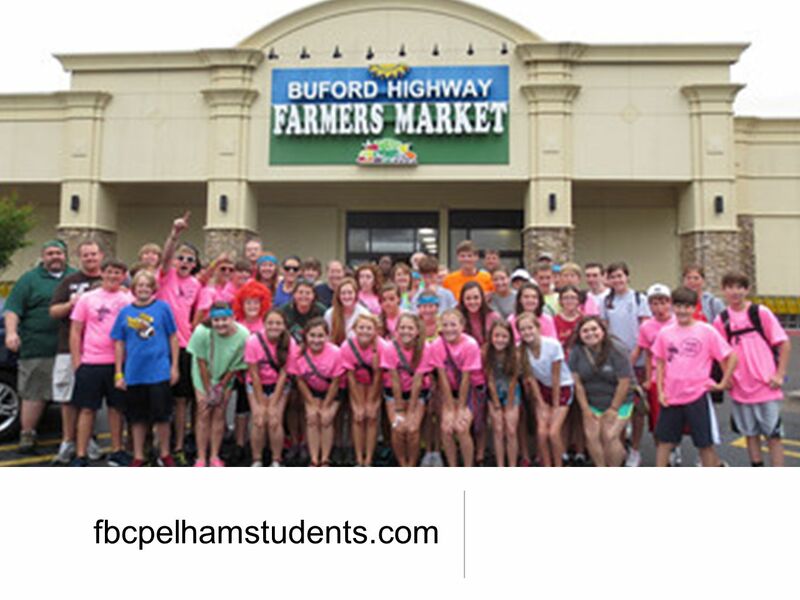 29 Chaperones for Trips Our goal is to take existing leaders who are currently investing in the lives of our students as chaperones nd leaders on trips. 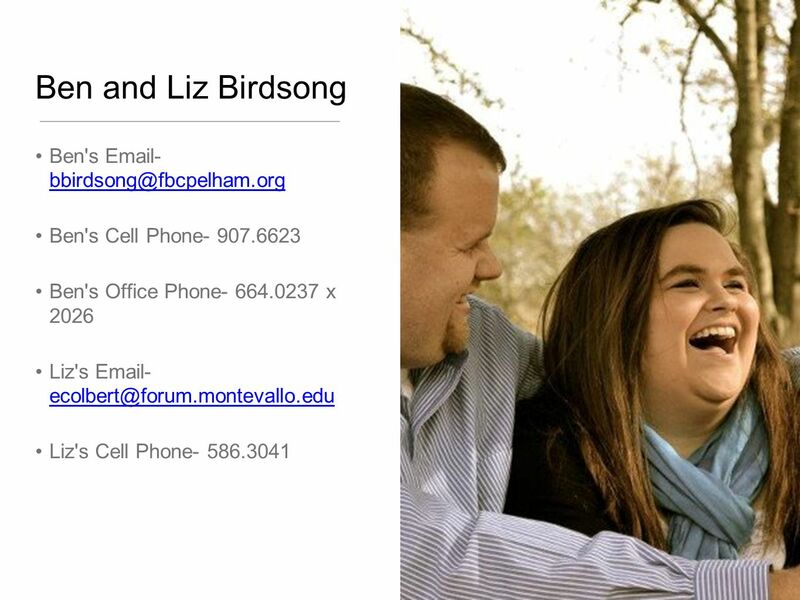 We also take parents as chaperones if we have additional chaperone spots. 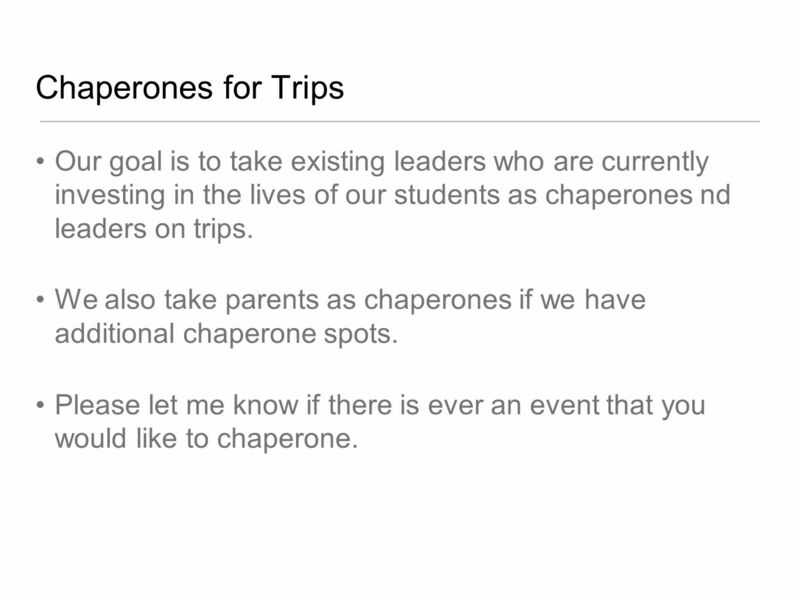 Please let me know if there is ever an event that you would like to chaperone. 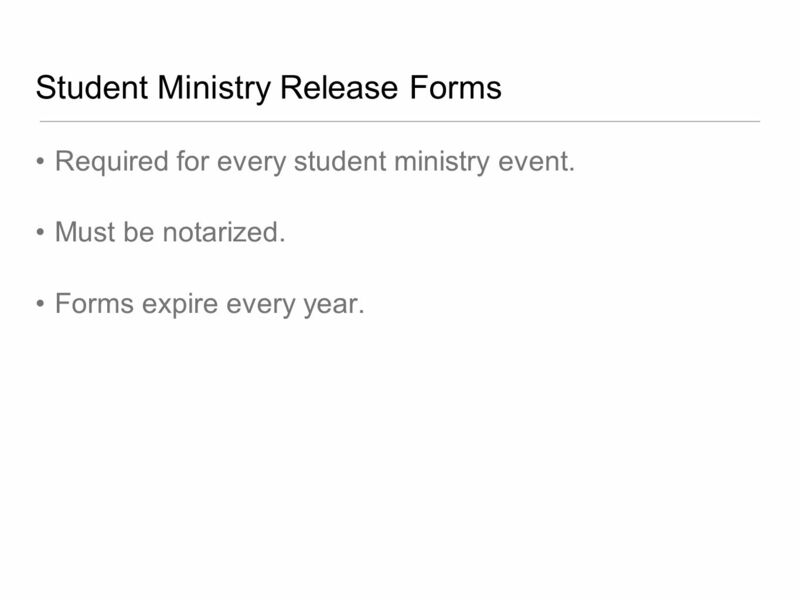 31 Student Ministry Release Forms Required for every student ministry event. Must be notarized. Forms expire every year. 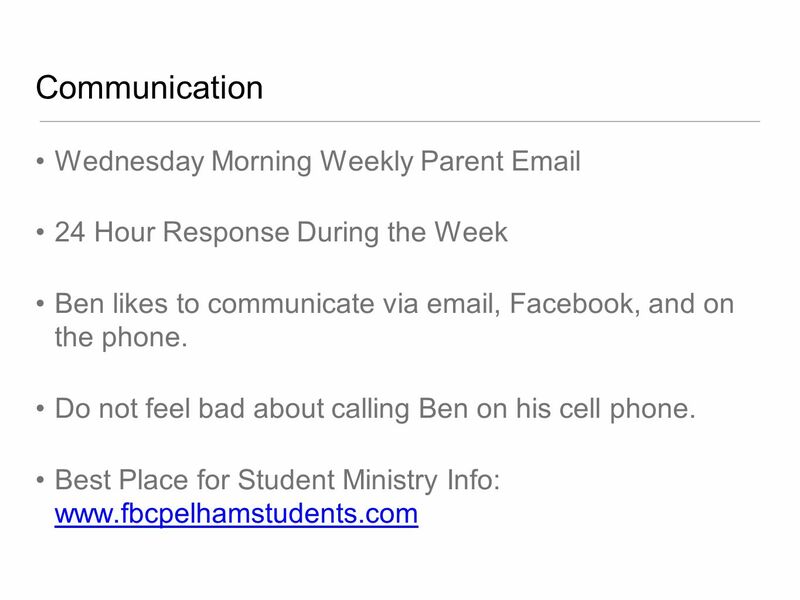 Download ppt "6th Grade Parent Meeting FBC Pelham Student Ministries." 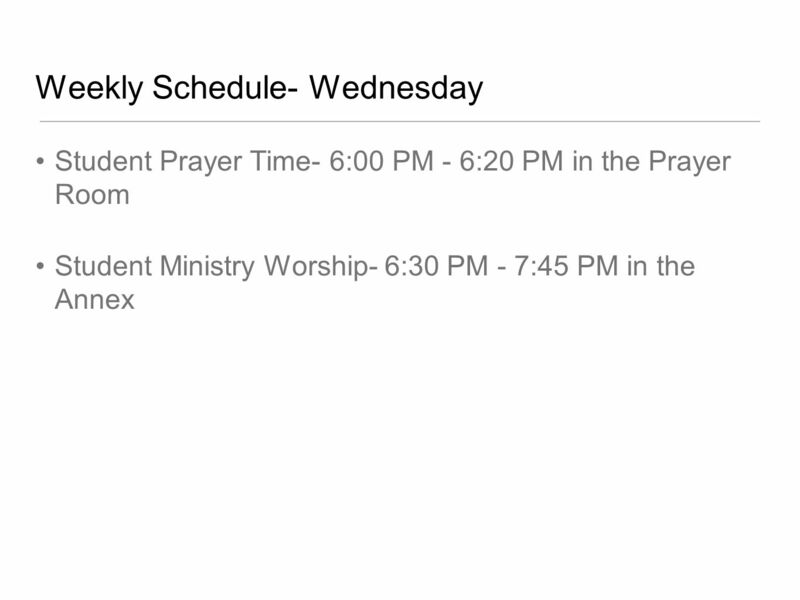 Dave Wertheim F ounder, Men U For Transformed Lives Ministry Consultant, Man in the Mirror. 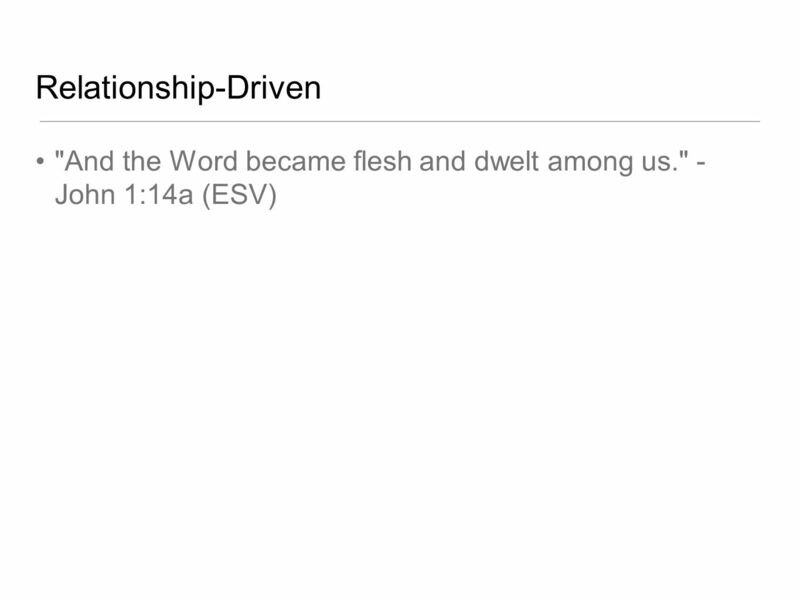 Church growth Acts 2: The church will grow… Because God exists. 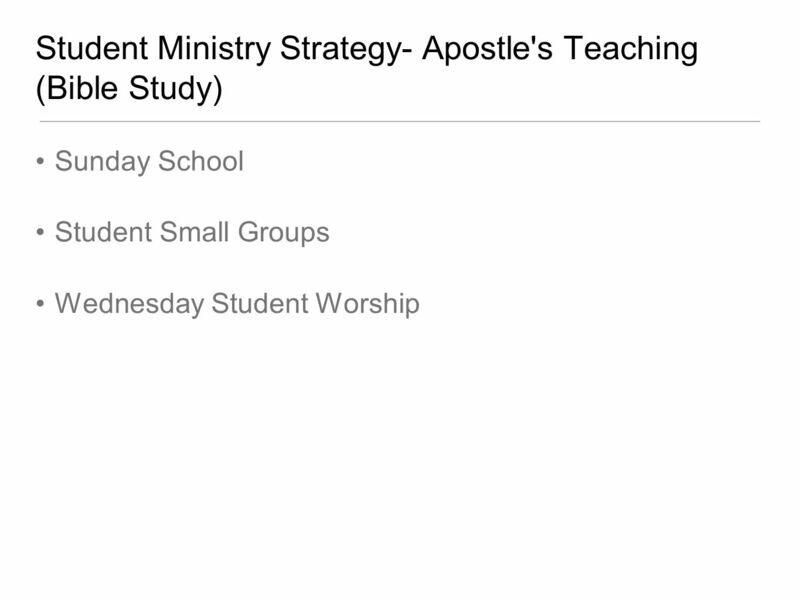 Journey With Jesus Making Disciples Through The Sunday School. 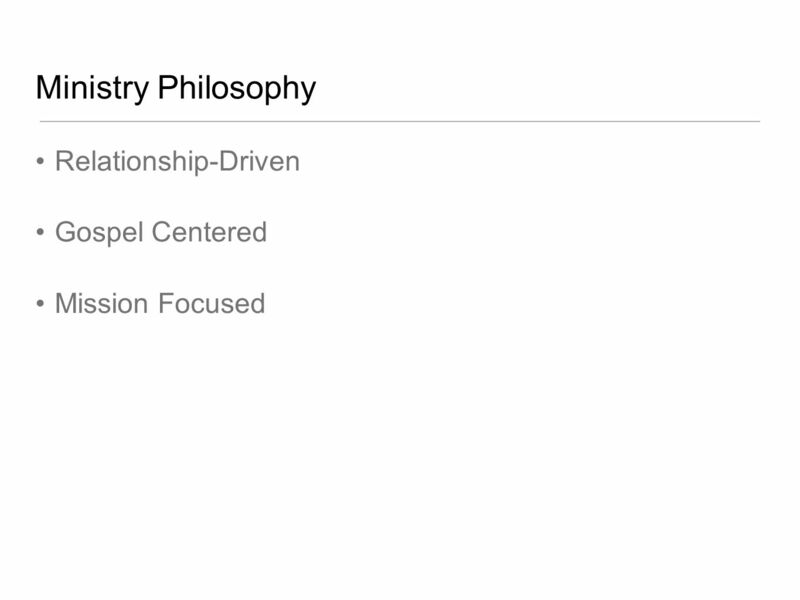 Gospel Identity: Disciplemaker Who you are determines what you do. 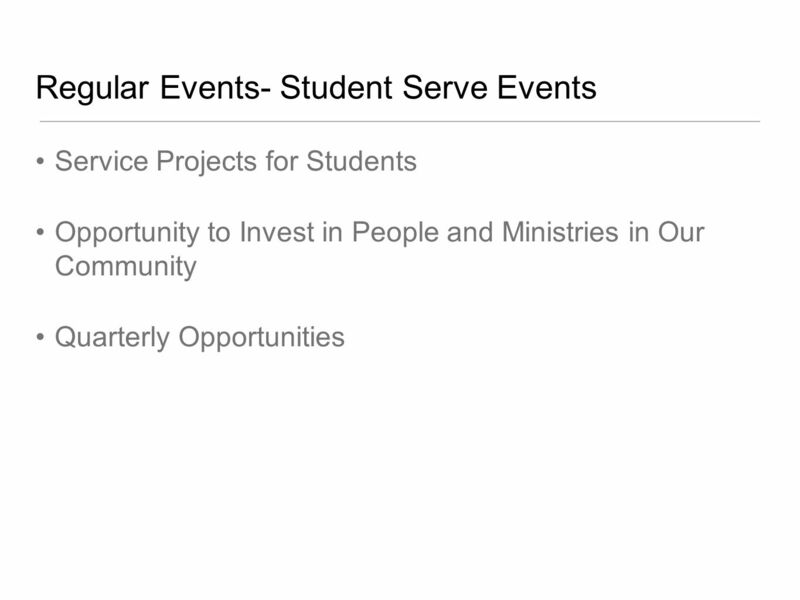 Various Secular Views: Country Club Various Secular Views: Country Club Good Citizen Organization. 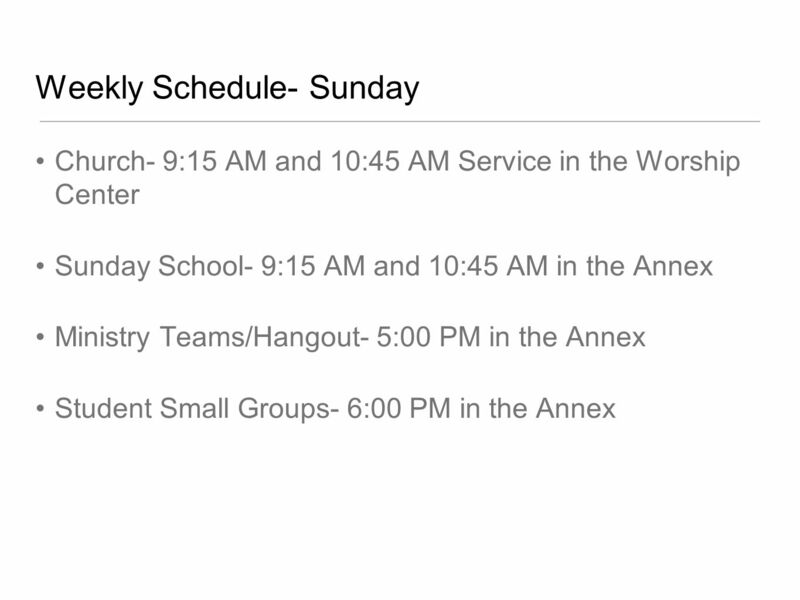 Christ Evangelical Lutheran Church Southern Ohio Synod - ELCA 732 Hebron Rd. 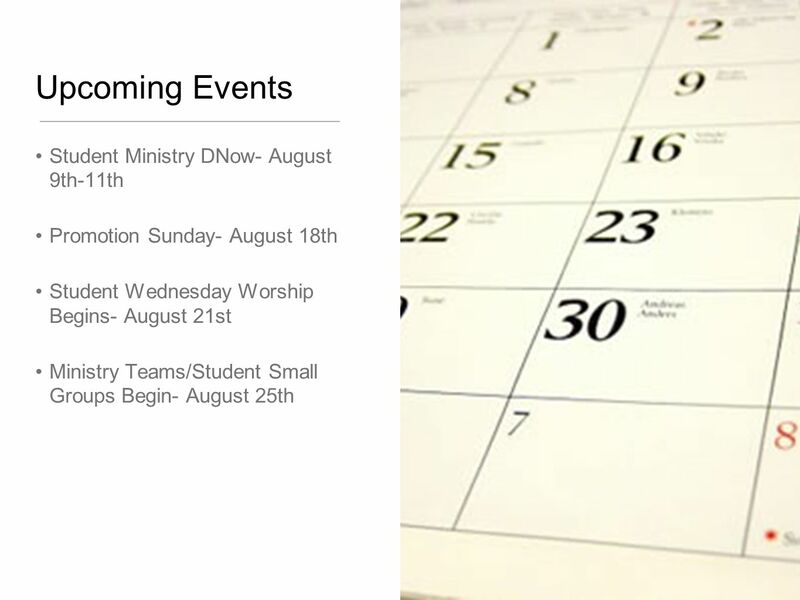 Heath, OH Regular Summer Worship. If Necessary Use Words Dave Ferguson. Teach Me, O Lord “Show me Your ways, O Lord; Teach me Your paths. Lead me in Your truth and teach me, For You are the God of my salvation; On You I wait. 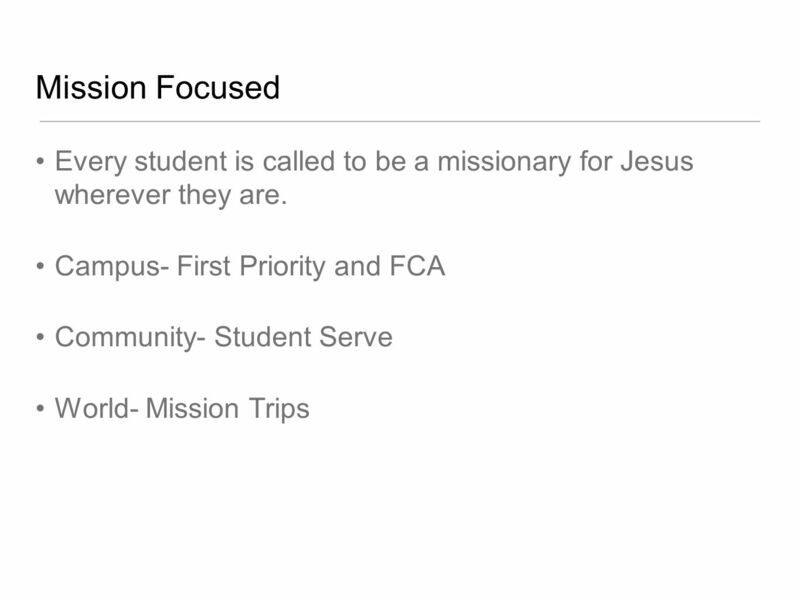 The Task Is for All Christians – Where They Are Deployed. 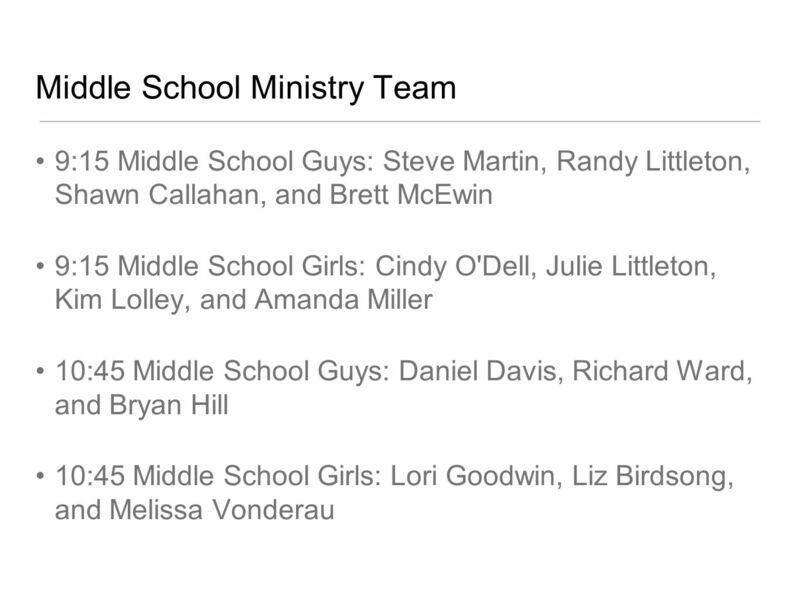 God Squad Children’s Ministry Woodward Park Church of Christ. 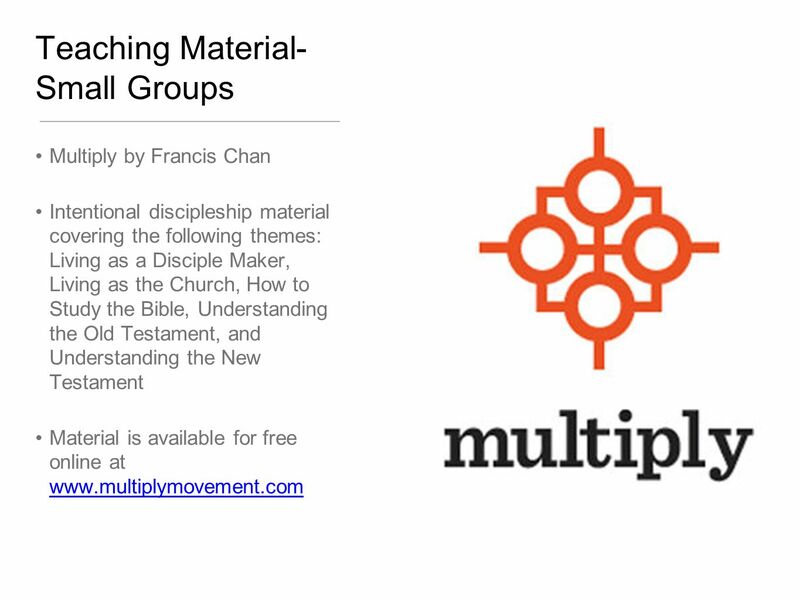 Camarillo Community Church Retool Discipleship Team  Mission:  Build an ever-expanding community of fully devoted Christ followers.  Vision for the. Help yourself to a banana split!!. 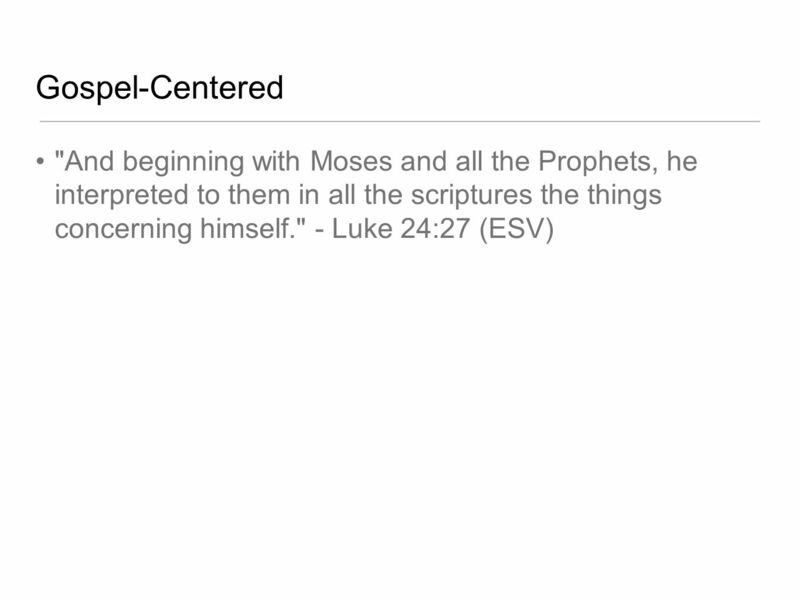 Then the eleven disciples went to Galilee, to the mountain where Jesus had told them to go. 17 When they saw him, they. Tony Hoffman  Mt. 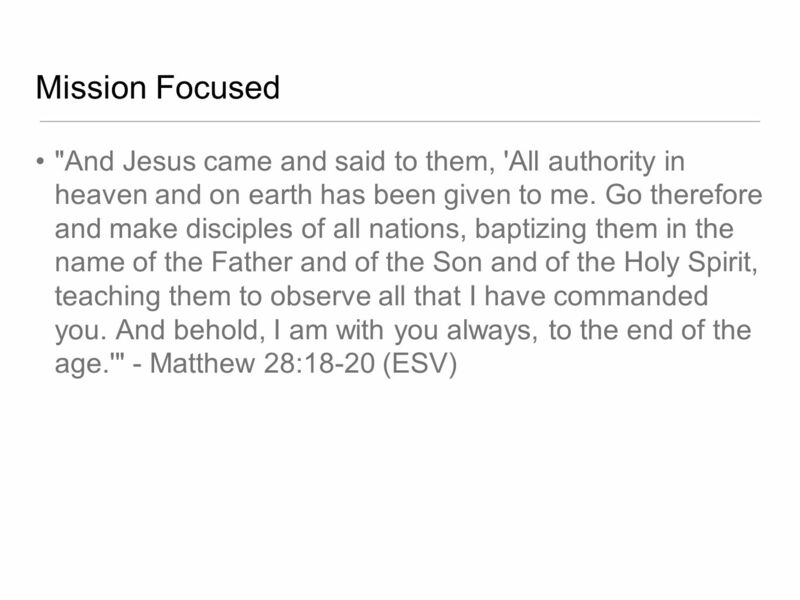 28:18-20 Matthew 28:18-20 (HCSB) 18 Then Jesus came near and said to them, “All authority has been given. 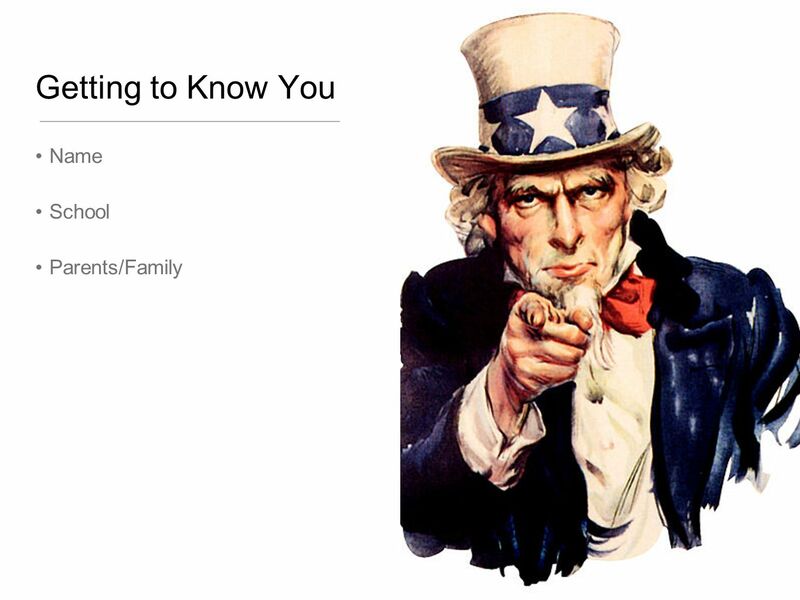 Embracing Your Discipleship Identity Pastor Justin Windham March 16, 2014. 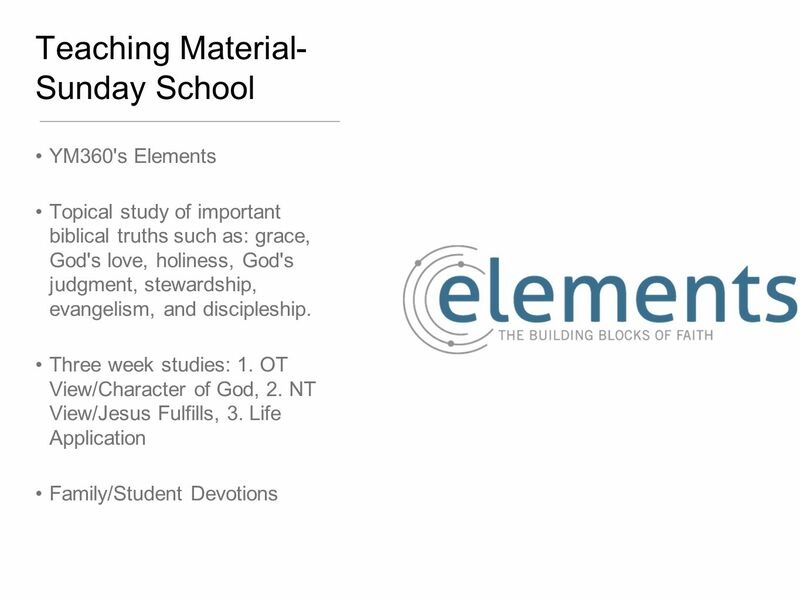 Category 2 - E This group of slides has been designed to assist students endeavoring to memorize the scripture passages chosen by The National Bible Bee.